1. Provide regular meal and snack times. This will save you the worry that your child is going hungry and will help your child to curb a frequent snacking habit. 2. 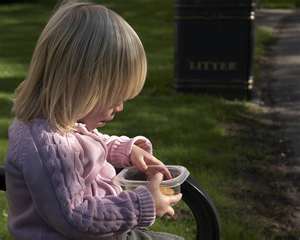 Children frequently mistake being tired or bored for being hungry. Help your child work out what they are truly feeling.